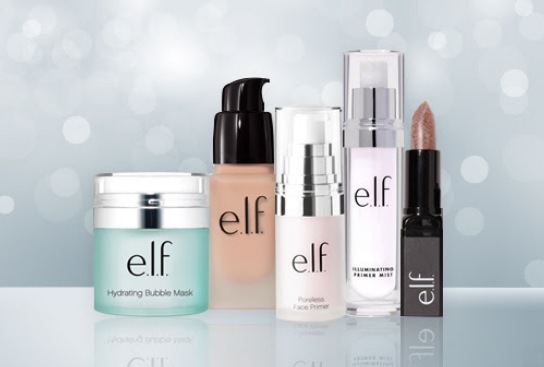 Top Cash Back is offering a $10 rebate on ANY $10 purchase at e.l.f., making it free! This is for new Top Cash Back members only. If you are already a member, you are allowed to sign up another adult in your household. 2. Head here for the special e.l.f. offer. This deal is valid through February 17, 2019 — or while supplies last.